Amy Satterthwaite, the White Ferns skipper, has said that New Zealand need to "perform as a unit" in the upcoming tour of Australia, and is ready to take a more aggressive approach for the Rose Bowl one-day internationals. 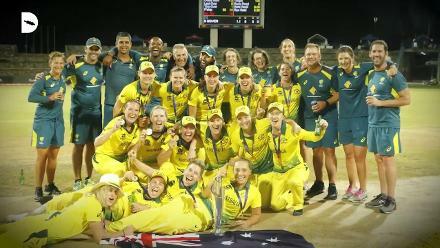 The team come off the back of a successful Twenty20 series against India, which they swept 3-0 after losing the ODI series 2-1. 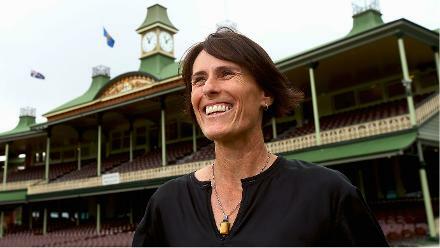 Satterthwaite believes that a more positive approach helped her side turn things around against the women in blue. "We ended up coming out with a bit more hunger and putting out a stick forward rather than sitting back. 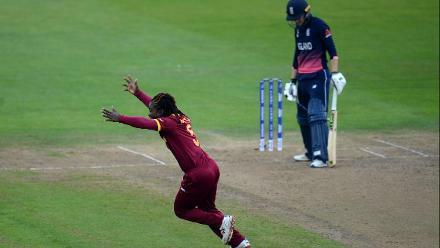 That worked for us against India," said Satterthwaite on Sunday, February 17. 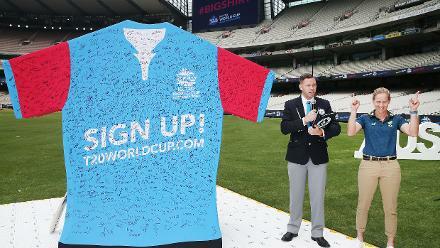 "We have to start off against Australia with that kind of mindset and really take it to them. We know they're a quality side and we've got to perform as a unit to ensure that we're going to be really competitive against them." New Zealand Cricket recently carried a review of the ICC World T20 2018 for the White Ferns. 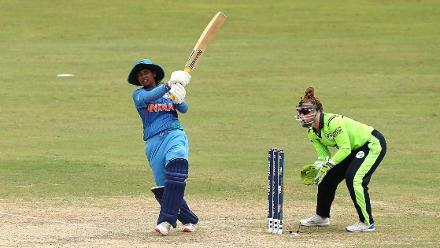 In that tournament, they had lost to both India and Australia in the group stage, failing to qualify for the semi-final. "It was a challenging review for all of us involved," admitted Satterthwaite. "It was pretty honest, which was a good thing. We need to sit down and think of what came out of it, and continue to move forward. We acknowledge that our performances haven't been where we would've liked them to be over the last 12-18 months. We're all going to play our part in improving it." Haidee Tiffen, the New Zealand head coach, stepped away from the position for the Australia tour after the review, saying it was "confronting and challenging". What was the team's reaction to Tiffen's decision? "Surprised," answered Satterthwaite. 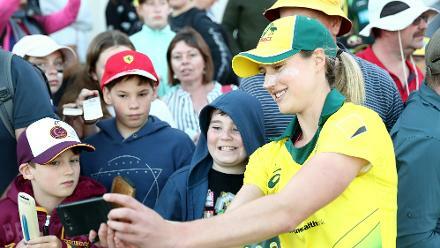 "She's been a massive part of this team and we are going to miss having her around on the tour against Australia. We acknowledge it has been a tough week for Haidee. We have reached out to her and acknowledged that we are giving her the time and space to recover. "I want her to reapply for the job. At the end of the day, New Zealand Cricket have decided to go through this process. There's hopefully going to be a lot of candidates and I'm sure we will end up with the best candidate for the position. Bob Carter is coming as the interim coach and he's got a wealth of experience. He will be great around the group on this trip." Carter, the team's high-performance coach, has temporarily taken up the coaching mantle in Tiffen's absence. "Amy and I were just talking about the next couple of weeks, how we would set things up," he said. "The team's very focused, all the players have been playing over this weekend. It's a functional team. "This series will be a tough assignment. We are under no illusions, Australia are a very fine team and we've got to travel a little bit: all the way to Perth, quickly to Adelaide and then up to Melbourne. It's a challenge we're looking forward to, everyone is up for it and we'll be going hard." 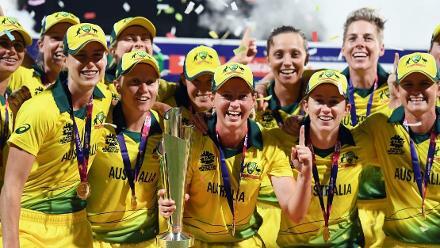 Australia and New Zealand will lock horns in three ODIs in Perth, Adelaide and Melbourne on 22, 24 February and 3 March. These fixtures will come under the ICC Women's Championship.